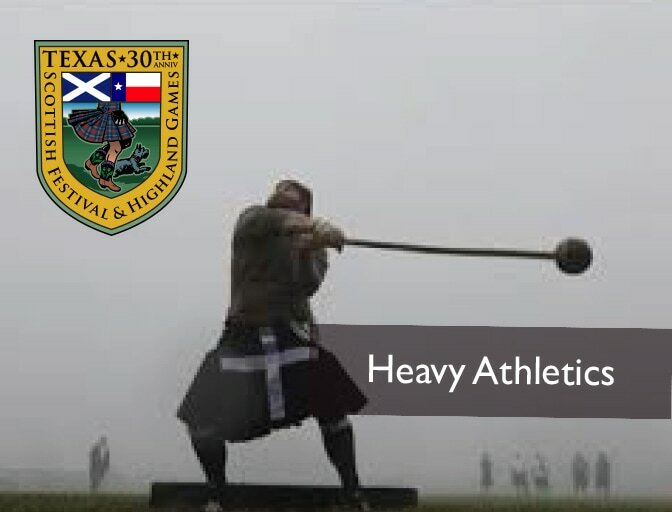 Scottish heavy athletics owe their roots to the Highland warriors who would keep in shape between battles by competing amongst themselves with everyday implements. A stone, a blacksmith’s hammer, a tree trunk (caber) became tools for building strength for battle. The Heavy Athletics event at Texas Scottish Festival draws top professional athletes from all over the country including National and World champions. 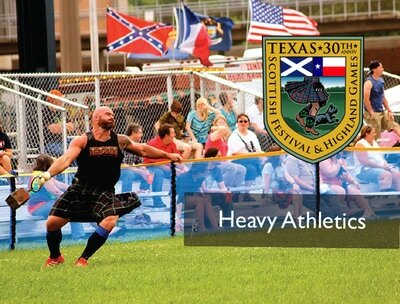 There is also an Amateur athletics class if you want to give it a try. 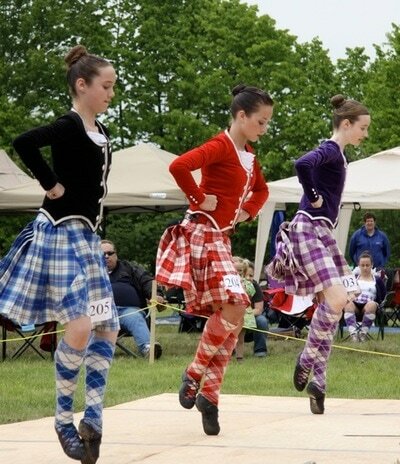 A great many tales and legends surround the origins of the Highland Dances. 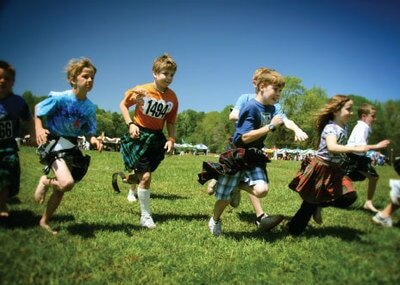 According to tradition, the old kings and clan chiefs used the Highland Games as a means to select their best men at arms, and the discipline required to perform the Highland dances allowed men to demonstrate their strength, stamina and agility. 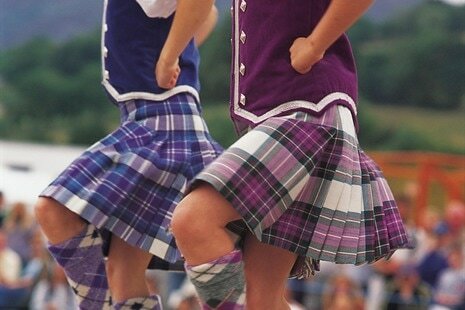 The revival of Highland culture was greatly boosted when Queen Victoria discovered the Rd North and recognised the magnificence of Scotland for herself. 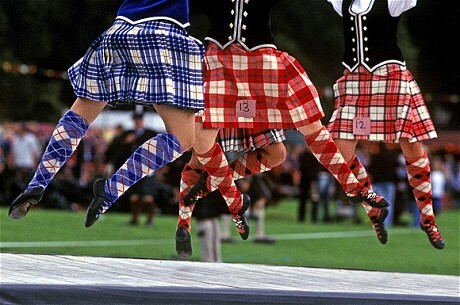 Many believe rugby was born in 1823 when William Webb Ellis "with fine disregard for the rules of football as played in his time at Rugby school, first took the ball in his arms and ran with it, thus originating the distinctive feature of the Rugby game". Although this is in fact apocryphal, since there is little in the way of evidence to substantiate this view, it is however the popular view. So much so in fact that the international committee named the Rugby world cup the "William Webb Ellis Trophy".